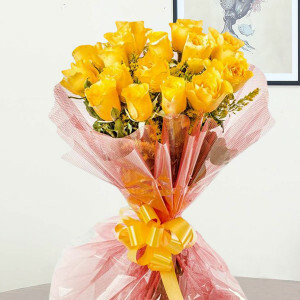 Flowers are the best when it comes to expressing your emotions for those, closest to your heart. 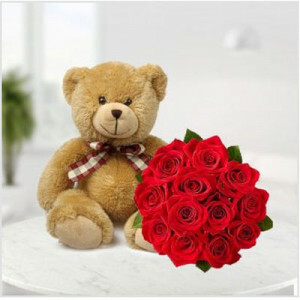 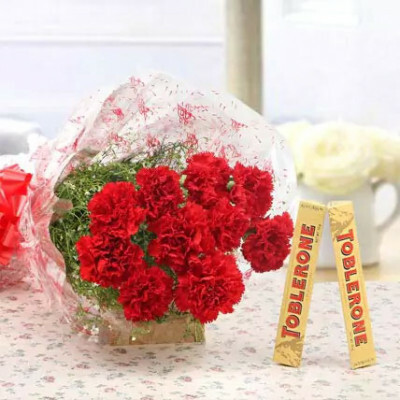 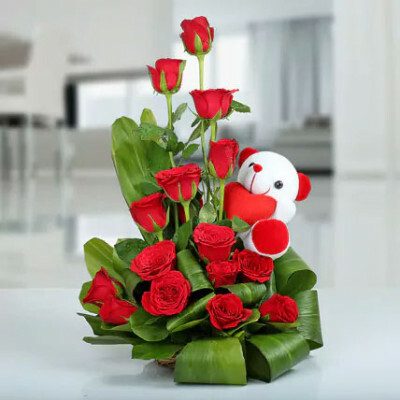 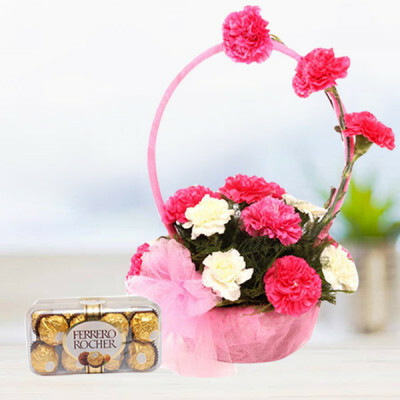 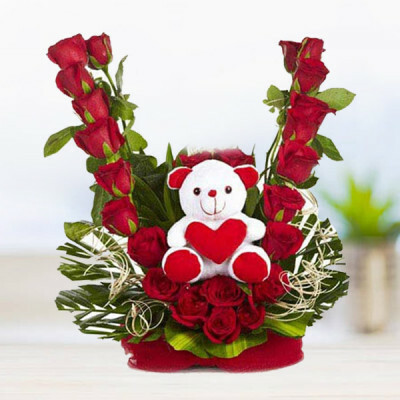 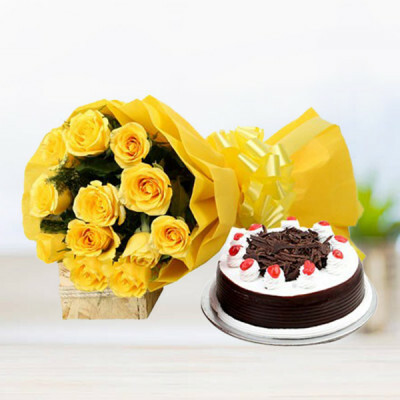 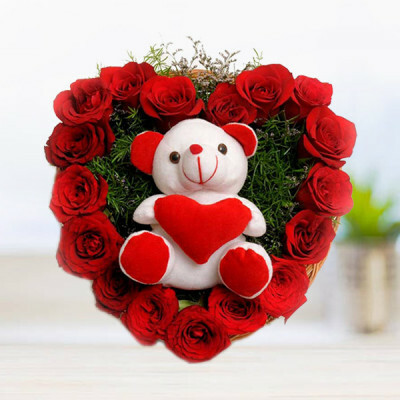 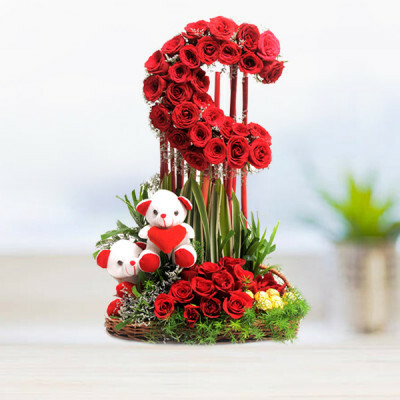 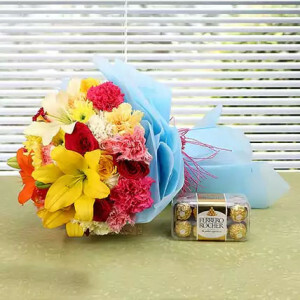 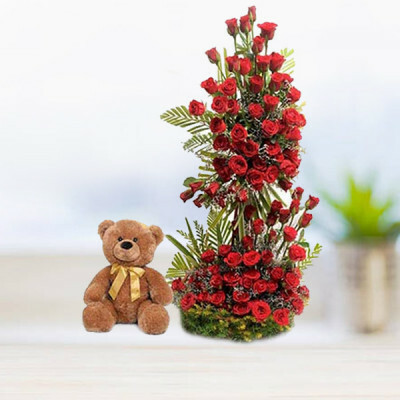 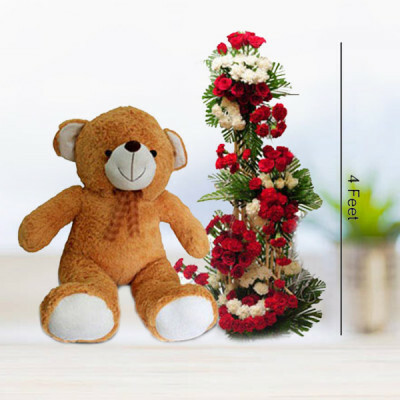 Let them speak for you, and send a majestic bunch to your dear ones in Navi Mumbai with online flower delivery by MyFlowerApp. 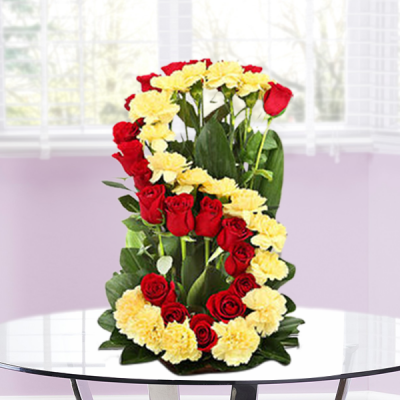 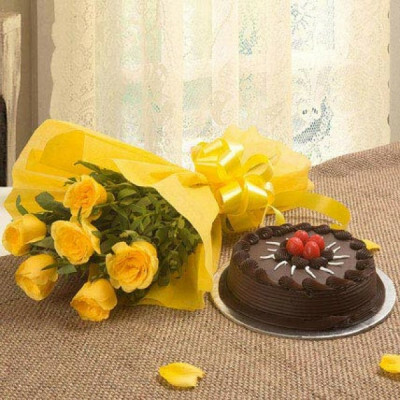 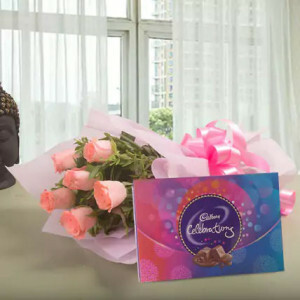 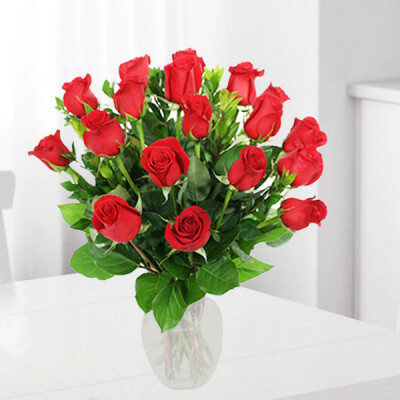 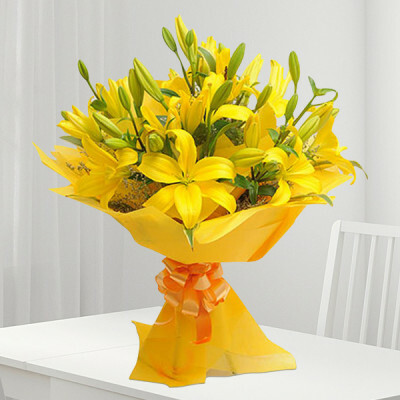 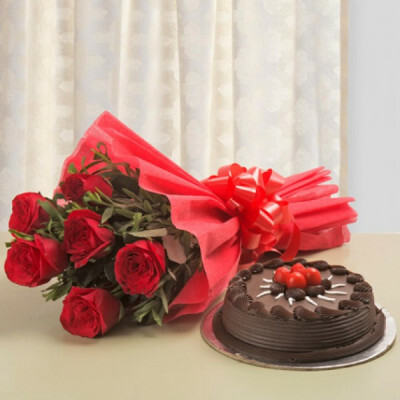 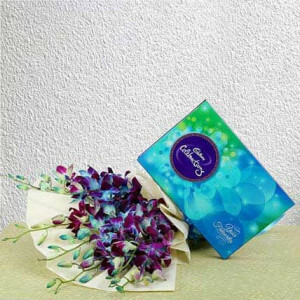 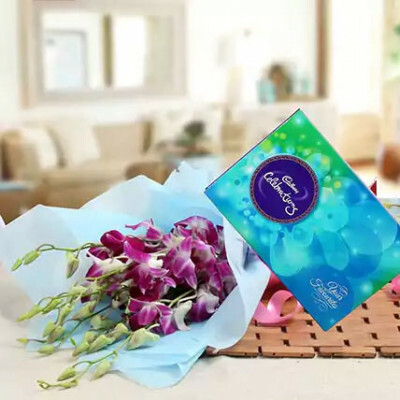 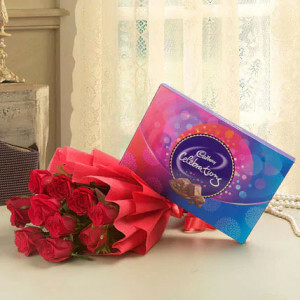 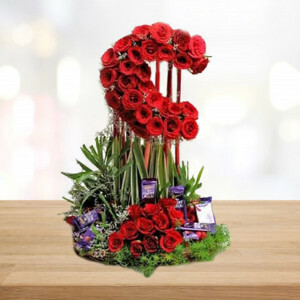 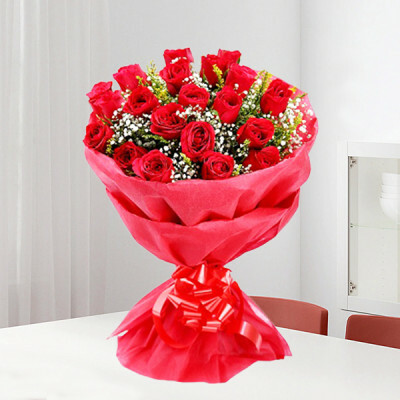 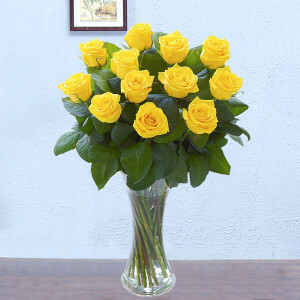 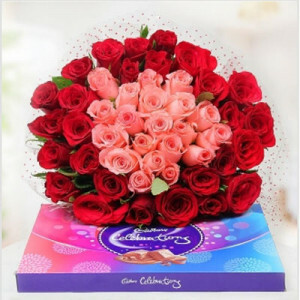 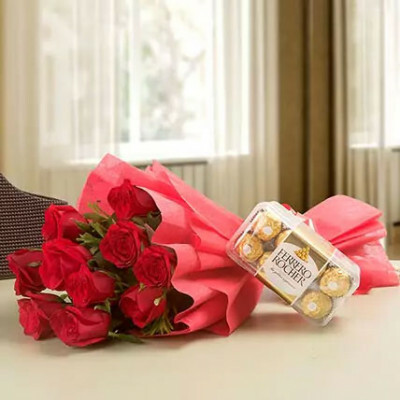 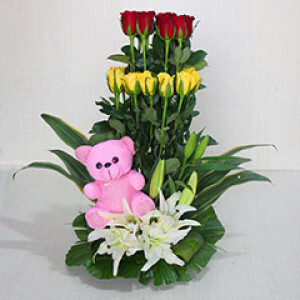 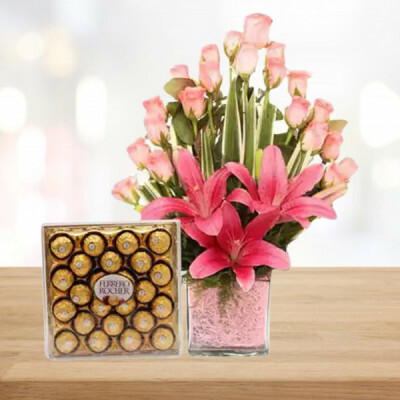 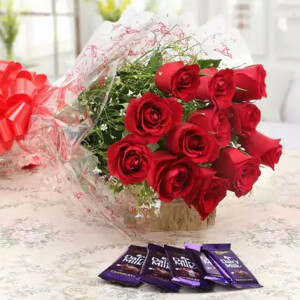 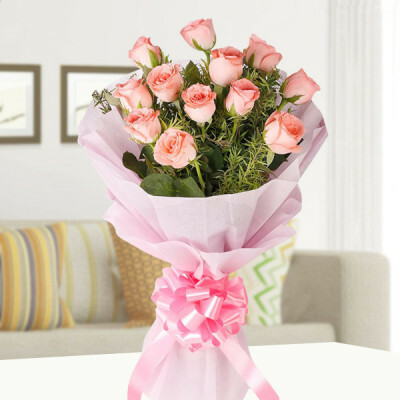 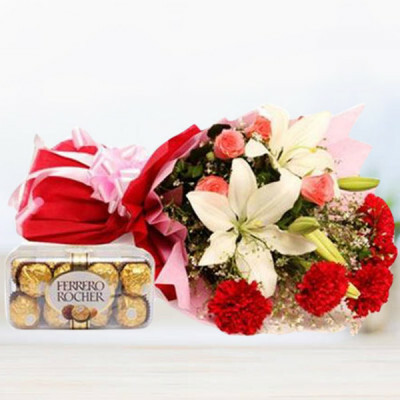 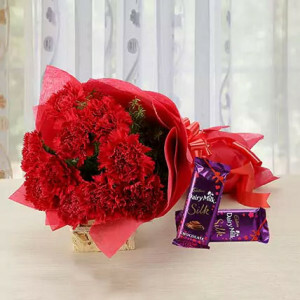 Choose the flowers that symbolize your feelings best, and send them anywhere in the city while opting for express delivery.